Crafted to deliver incredible performance in an impossibly sleek form factor, the SERIES-B DNA 75W is the executive class box mod; giving you the performance you need, with the style you crave. 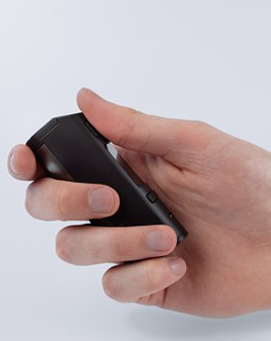 Evolv’s leading DNA75 chip ensures efficient, premium performance. Stunning performance deserves stunning looks. 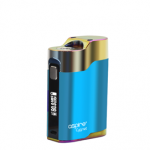 The gorgeous SERIES-B DNA 75W houses all that performance in a compact and elegant shell. Made with premium materials and designed in our Edinburgh head office. 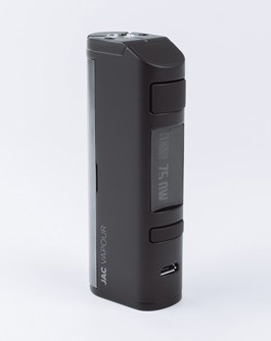 Vape the way you want and customise your SERIES-B DNA 75W with Evolv’s Escribe software. 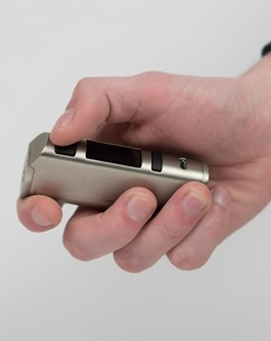 Vape at your ideal temperature with the temperature control function. We believe you should have the utmost confidence in your box mod. 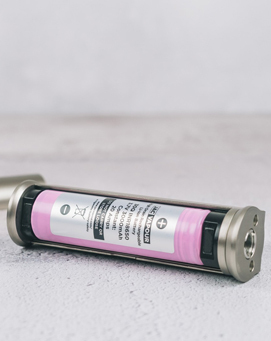 That’s why we offer an industry leading six-month warranty on our SERIES-B DNA 75W. 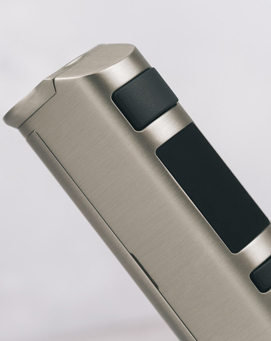 Fitted with Evolv’s industry leading DNA 75 chip, which is known around the world for its incredible performance, feature set and reliability, you can be sure you are getting the very best vape from your device. 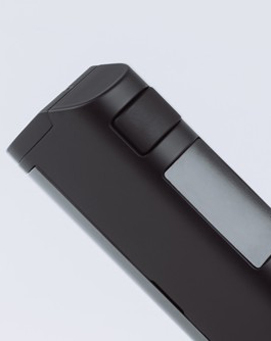 It’s always been our vision to create a compact box mod with no compromises. The SERIES-B DNA 75W is that vision realised; the most compact DNA75 box mod on the market, with no compromise in performance. Almost every aspect of the device and screen can be customised using Evolv’s Escribe software. Straight out the box, the device will do a lot, but if you are prepared to get into the nitty gritty, you can download Escribe and make the device your own. 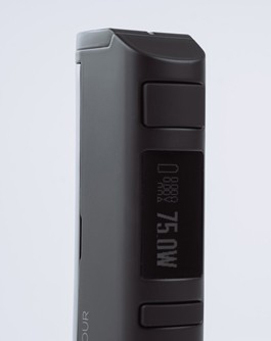 Partner your SERIES-B DNA 75W with a high quality 18650 battery for best results, and to take advantage of all of its features. A high drain cell which supports a maximum constant amperage of at least 20A is recommended.